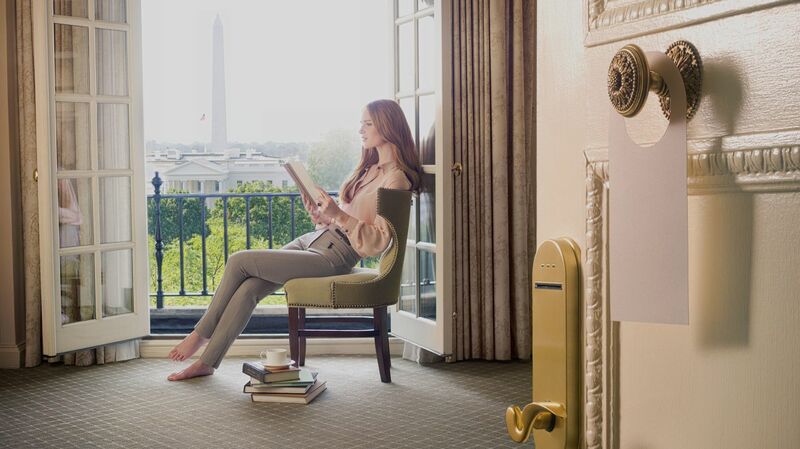 With breathtaking views of the White House, these top-floor luxury hotel rooms offer a truly unique perspective of the Nation's Capital. Available with one King bed or two Double beds. 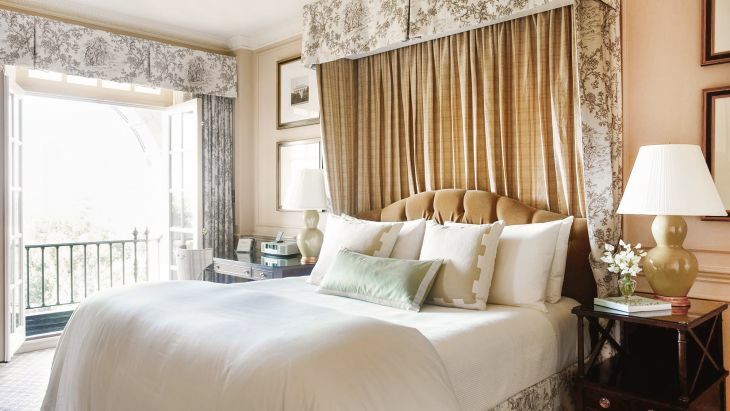 Select rooms feature French doors that open onto a private balcony.